This Tuscany Luxury Hamper is perfectly suited for any occasion, in particular for Christmas: Evo Oil Senese Cheese, Bacon, Finocchiona, Salame of Lard, Busiate Pasta, a Selection of other Delights Desserts: Cantuccini. 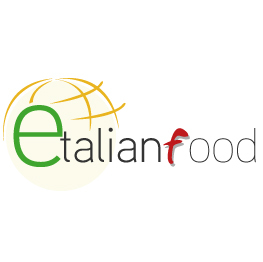 Questo prodotto per essere spedito in USA, bisogna sostiuire il Cotechino e Salame con prodotti non a base di carne, se siete interessati potete scrivere a info@etalianfood. The packaging includes a delicious wicker basket, Christmas Paper.